Family home close to schools & shopping. Nice hardwood floors in most of the rooms. 1 1/2 car detached garage. 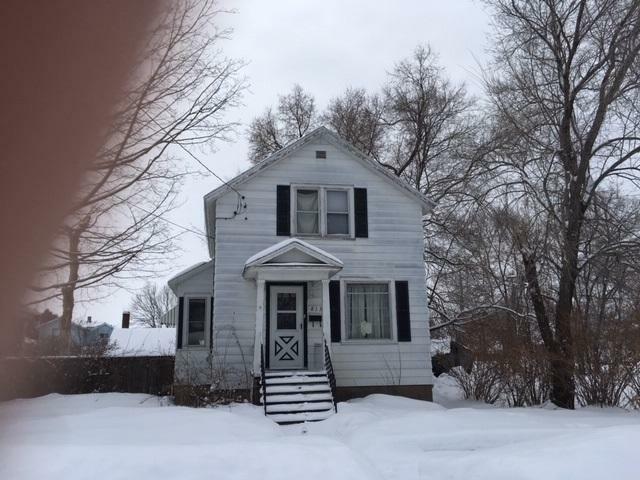 Currently rented for $750 and tenant pays all utilities.